The following is an Order Of Battle of the divisions and independent units in the 9. Armee during the Soviet Belin Offensive as it defended the Oder River and its eventual encirclement in the halbe Pocket and following breakout attempts to the west. Units with more information available will have a link to another article. 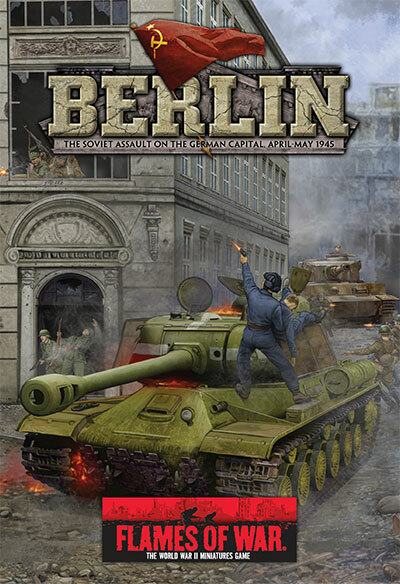 You can find this and other digital-exclusive briefings for Berlin in Forces Of War, the Flames Of War online company builder, and the Flames Of War Digital iPad app.